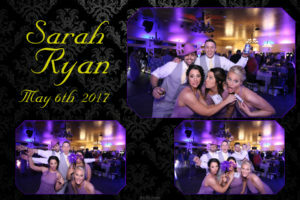 Aerie’s Terrace Banquet Center Resort and Winery in Grafton, Illinois offers a wedding experience for you and your guest with non-stop entertainment! Amenities and attractions for all ages. Enjoy Breathtaking views from the terrace or have your breath taken away with a ride down the Zip Line! Photo opportunities galore around every bend of the property all year round. Visit Aerie’s Riverview Winery & Cottages tell them 314DJ sent you!